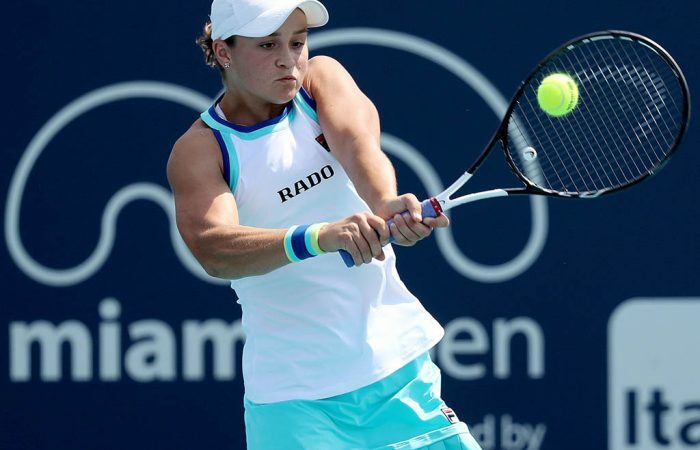 Ash Barty saw off fellow Aussie Sam Stosur in under an hour at the Miami Open on Saturday, while Jordan Thompson earned a big win over Russian 10th seed Karen Khachanov. 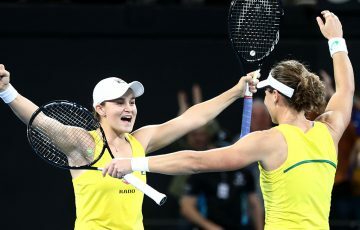 Barty later teamed up with two-time Australian Open champion Viktoria Azarenka to claim an upset in the doubles – the wildcard pair beat Czech top seeds Barbora Strycova and Katerina Siniakova 3-6 7-6(1) 10-7. 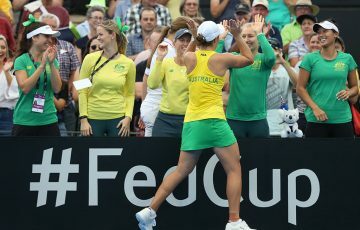 Australian No.2 Ajla Tomljanovic missed out on a place in round four as she went down 7-6(3) 2-6 7-6(4) to Estonia’s Annett Kontaveit. 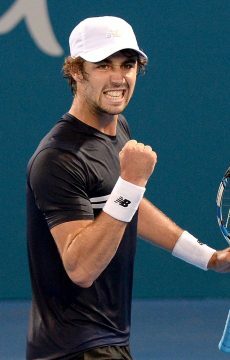 In the men’s draw, Thompson impressed again at the Masters level with an emphatic 6-2 6-3 win over Khachanov. 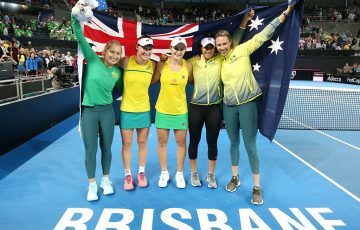 The Aussie, ranked No.77, will next face Bulgarian Grigor Dimitrov. 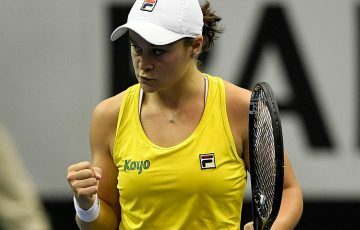 Since reaching the second round of the Australian Open, Sydneysider Thompson has made the quarterfinals at the New York Open and the second round at Indian Wells. Nick Kyrgios, who plays Dusan Lajovic in round three on Sunday, went out of the doubles with American Taylor Fritz, losing 7-6(4) 6-7(3) 10-8 to Guido Pella and Joao Souosa.